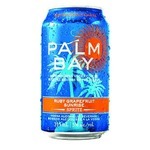 Love the taste,it taste just like the popsicles you get of the same flavor, but made for adults. the perfect drink for around the campfire. Only sad part it's only available in the summer. 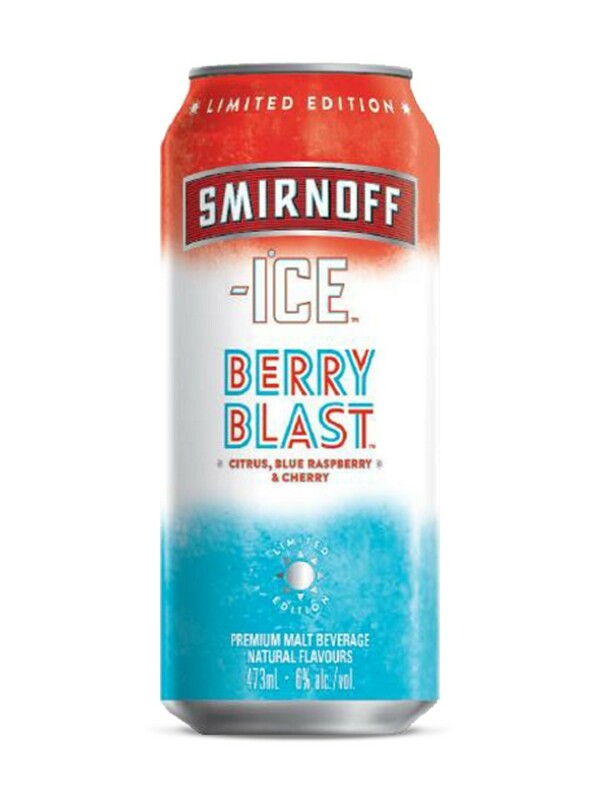 These are by far some of the best smirnoff coolers i've ever had. 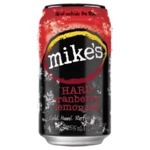 These are so incredibly fruity and perfect when they're cold as well! 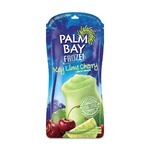 These are great for just sitting by the pool and having a drink on a summer afternoon! Full of flavors. Its best slushy style. I will be buying this again. This cooler is so good. Not overly sweet and great with lots of ice. It taste just like the blue red and white rocket popsicles. The flavours bring me back to my childhood. 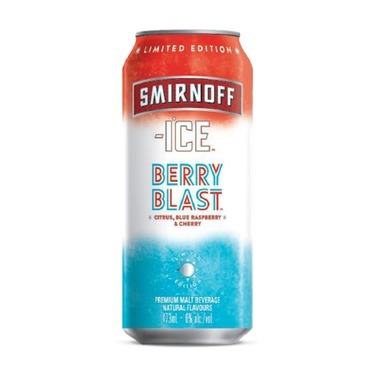 If I could ever find it again I would buy it..
Smirnoff Berry Blast Vodka Cooler is a very refreshing delicious vodka cooler beverage that is not too sweet (IMO). 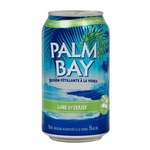 Enjoy in a clear glass with ice, always make anything taste better, never drink out of a can!!! What makes it even more fun, it's blue! Excellent choice for summer, and fun.